We are delighted that you are interested in becoming part of the Congregation Beth Israel family. Membership in Jews Next Dor does not require you to be a member of Congregation Beth Israel. Jews Next Dor will not turn anyone away. You will be joining the largest and oldest Reform Congregation in Oregon. Our membership of over 850 families includes all ages, occupations and income levels. Our programs are designed to meet the spiritual, religious, educational and social needs of our members including traditional and non-traditional families, singles, students and seniors. 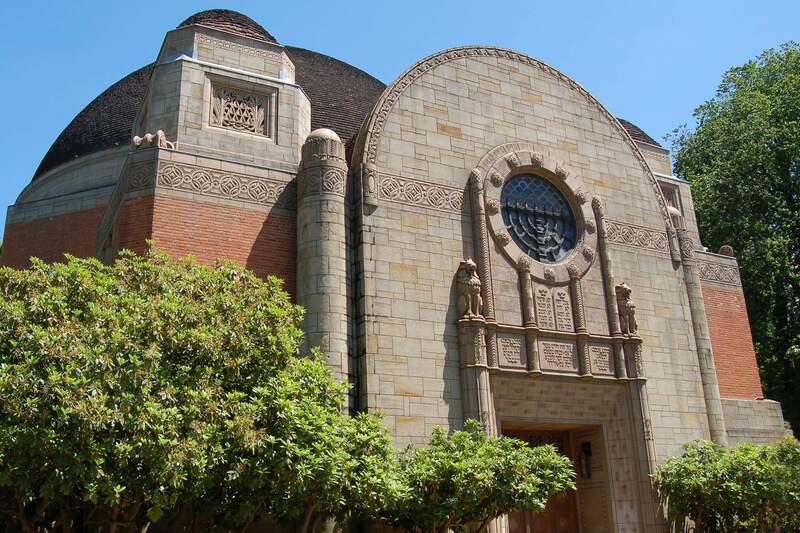 Congregation Beth Israel offers a reduced rate for young adults of $180 per year for those between the ages of 22-29. For more information please call 503-222-1069 for information on joining our congregational family.